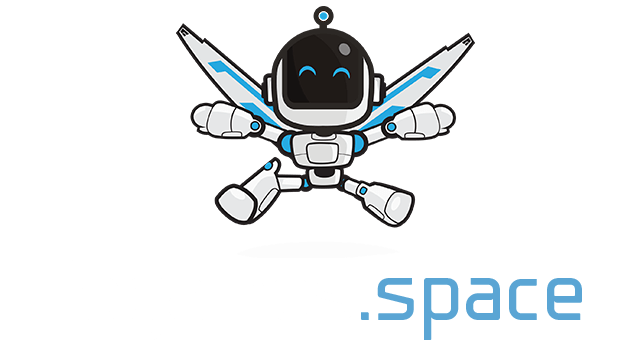 SMISMI.ONLINE | Play SMISMI.ONLINE free on iogames.space! Is a slime simulation game To be a slime war game Must compete with the slime of other teams. 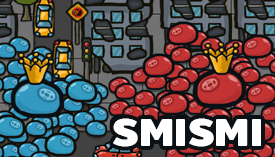 Slime moves along the king of the slime To dissolve various food sources within the city When the building is large, it takes time to melt. Slime can change the mucus of various colors. To be the same color as your slime Race against time and score as many points as possible.